5) Adjustable opening and closing speeds. 6) Nylon reinforced belt for quiet smooth operation. 7) Brushless no-maintenance DC gear motor. 12) Selectable reduced door opening width. 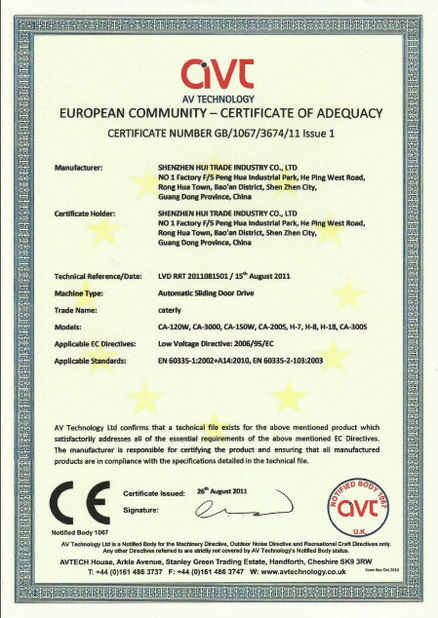 Hui Trade Industry CO., LTD. was founded in 2003, the headquarter is located in Shenzhen, China. Our company specialize in automatic door operators, We are high-tech enterprise which integrate R&D, manufacturing, sales and after-sale service. 1. 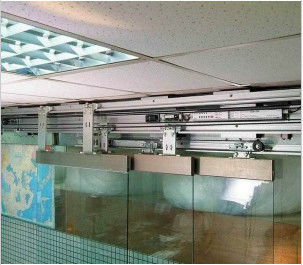 Automatic sliding door operators, interior door operators, telescopic door operators, automatic swing door operators, emergency evacuation automatic doors and curved door. 2. Automatic hospital doors, radiation-proof doors, access doors, manual hospital doors, swing hospital doors, medical protective equipments and pharmaceutical industrial doors. 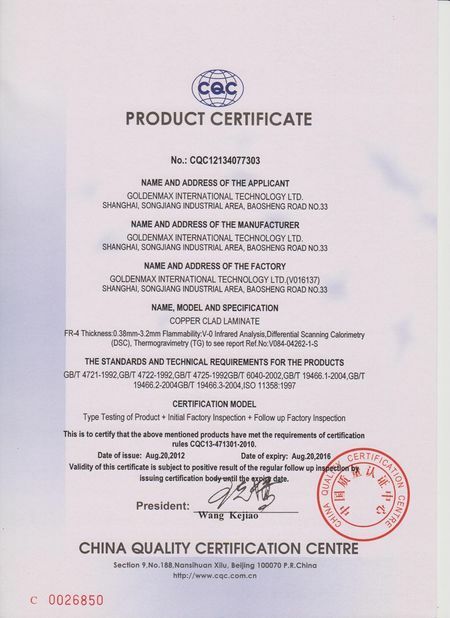 1. we provide many years guarantee on non-movine parts for different product. 2. We provide lifetime support/maintenance for our customers. 6. Product occur deformation during the warranty period, we will supply door to door service within 24 hours. 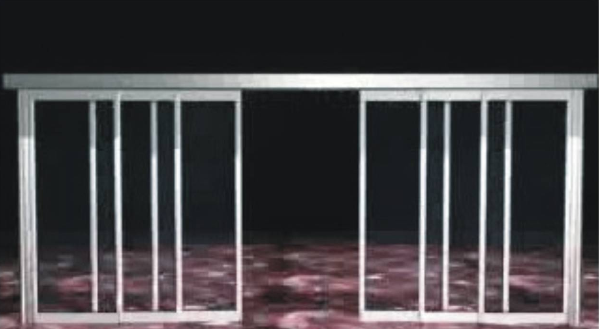 With many years experienc, we are very confident of our products, our main products including: sliding door, swinging door, curved door......If you are interested in any of our products, please feel free to contact us. Because we always do our best to provide professional service and good quality products. Thank you for browsing our products. For more information, please feel free to contact us. We are alway ready to be on service for you with high-quality product and competitive price.